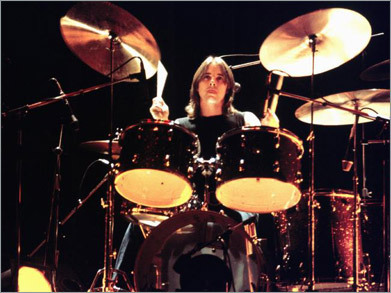 The Australian drummer played in several Melbourne bands, such as Buster Brown and the Coloured Balls, before joining up with rock giants AC/DC in 1975. 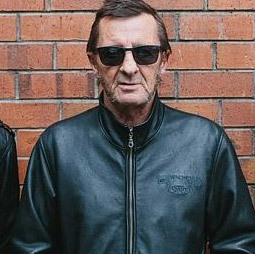 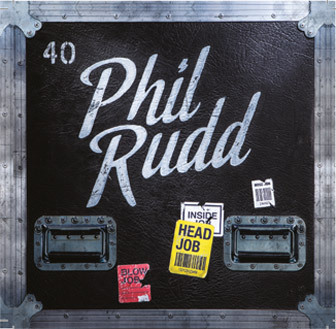 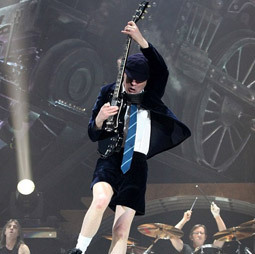 Over the next four years Rudd powered the band to superstardom with his dogged consistency and unshakeable backbeat on classics like “It’s A Long Way To The Top (If You Want To Rock ’N’ Roll)” “T.N.T” and “Dirty Deeds Done Dirt Cheap.” Phil Rudd is an indelible part of AC/DC history. 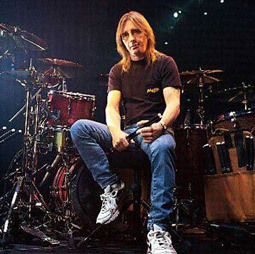 Phil Rudd will be touring UK and Europe throughout 2016 -2017. 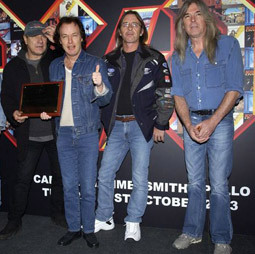 Watch this space for announcements and register your e-mail for regular news up-dates.